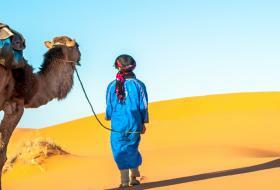 This private trip from Marrakech to the desert of Merzouga and Erg Chebbi Luxury Desert Camp, located in Merzouga, across the Atlas Mountains in 3 days desert tour from marrakech is the best way to discover the Moroccan Sahara and the diversity of historical and natural saharian heritage. 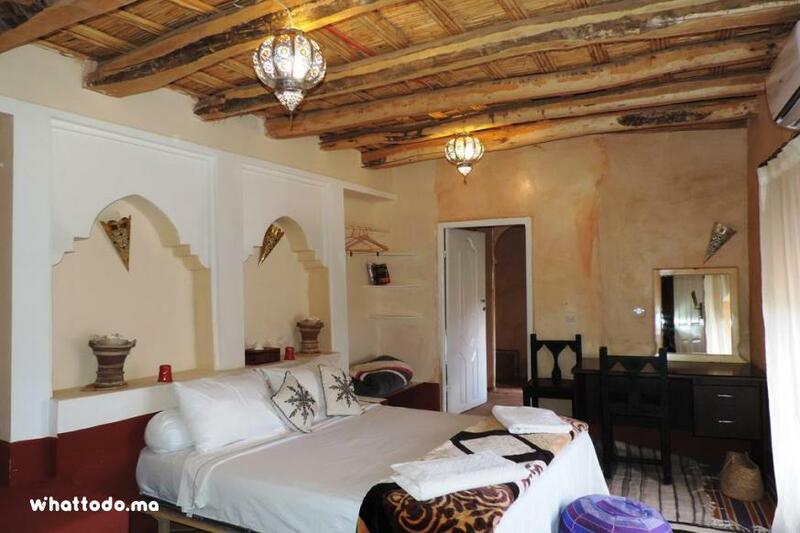 Departing from your accomodation in Marrakech you'll across Tizi N Tichka pass and stop at Ait Benhaddou Kasbah to discover it's glorious history. 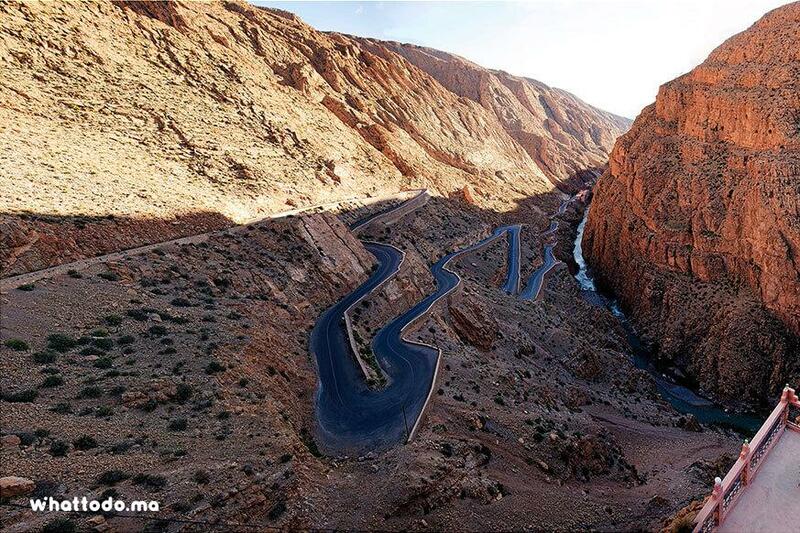 After lunch, you'll cross the beautiful Dades Valley before reaching Dades Gorges. 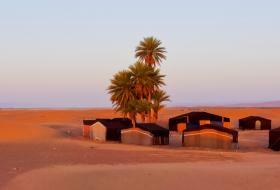 Dinner and night in a Hotel in Dades. 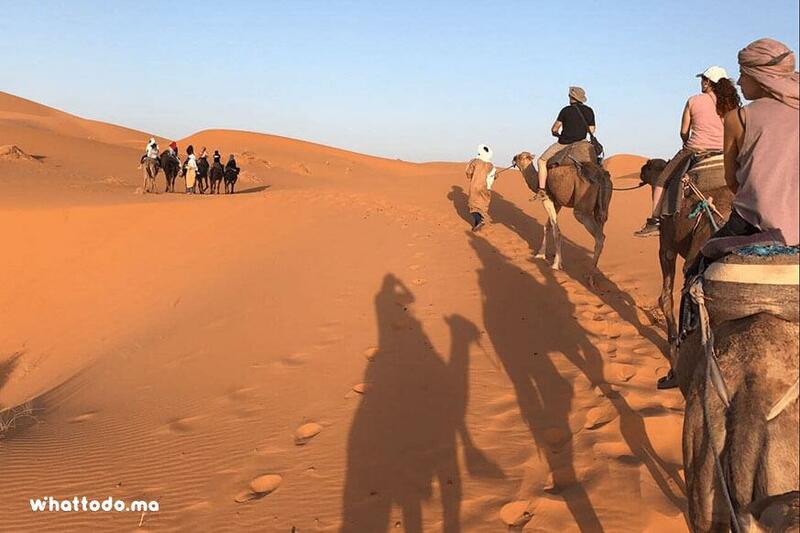 After breakfast, you will continue your tour to reach Erg Chebbi the Great Sahara Desert to discover the biggest dunes of Merzouga by a camel. 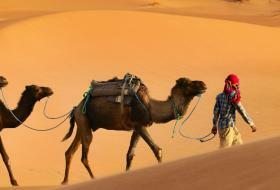 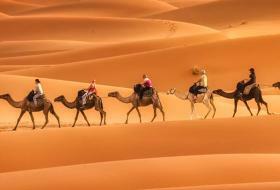 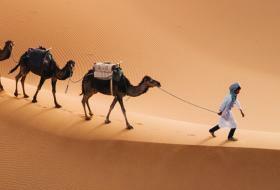 You will return to the hotel in Merzouga during your 2nd camel riding. 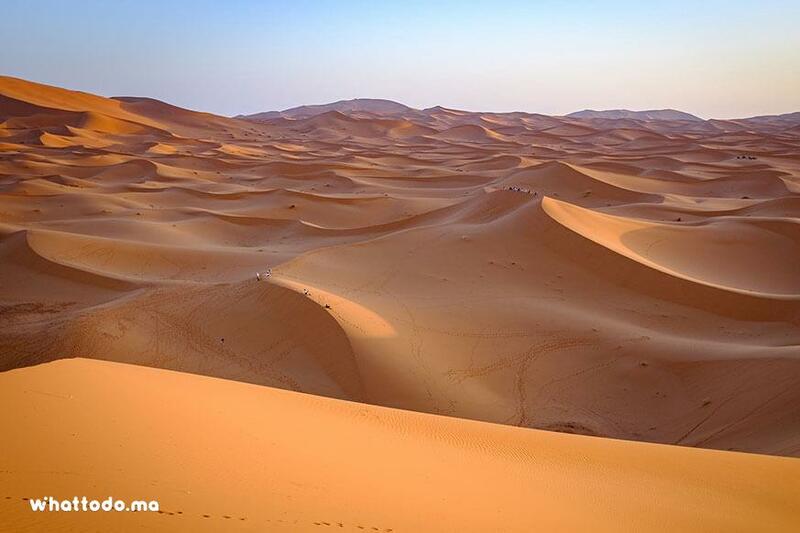 Then you will leave the city to discover Todra Valley and its stunning gorges then pass by Tinghir, Boumalene-Dades and stop at Ouarzazate to discover Movie Studios before you return to Marrakech late in the afternoon. 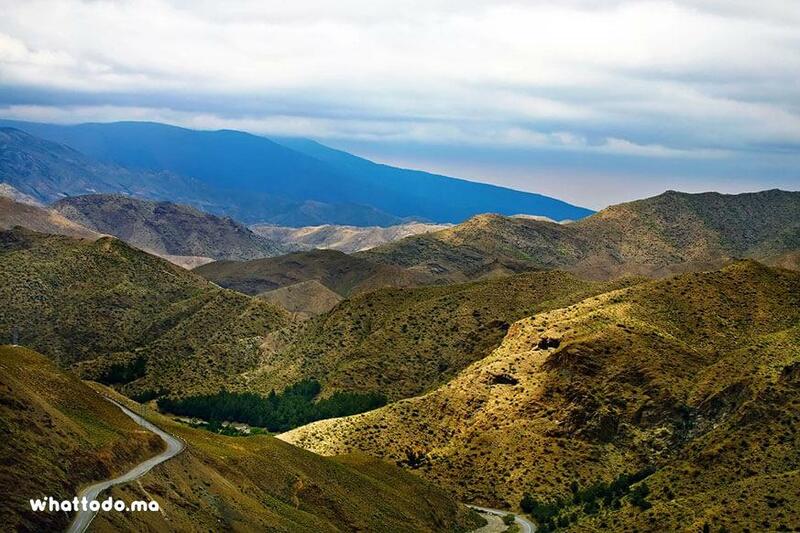 Cross Tizi N Tichka Pass the highest of North Africa (2260m altitude) and admire the panoramic views of the Atlas Mountains. 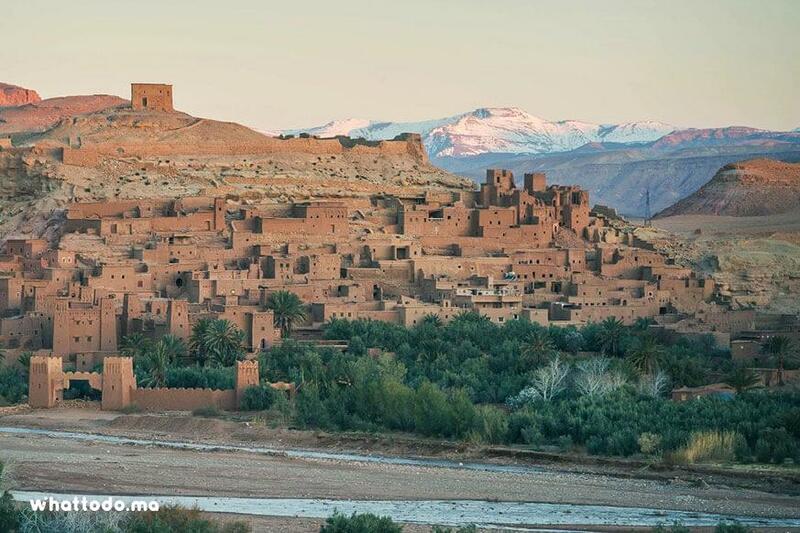 Visit the famous Kasbah of Ait Ben Haddou, a UNESCO World Heritage Site since 1987. 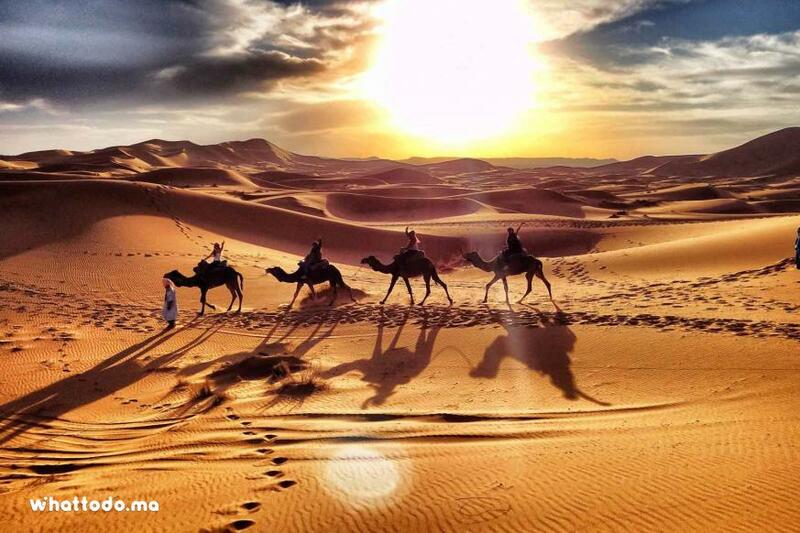 Cross the beautiful valley of roses and admire the spectacular views of Skoura palm groves. 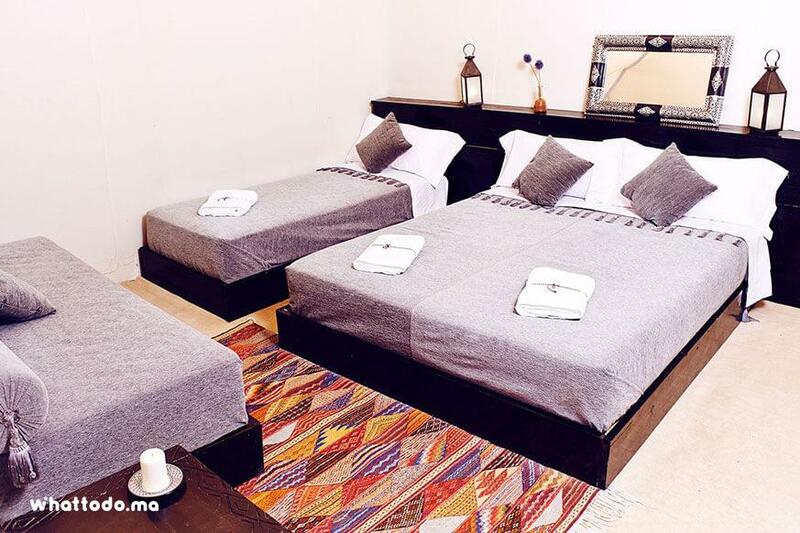 Spend comfortable night in a hotel at Dades Gorges. 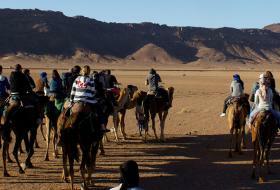 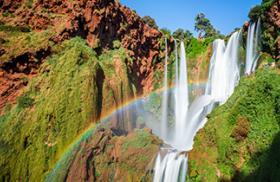 Admire Todra Gorges views and ride camel at Merzouga desert dunes. 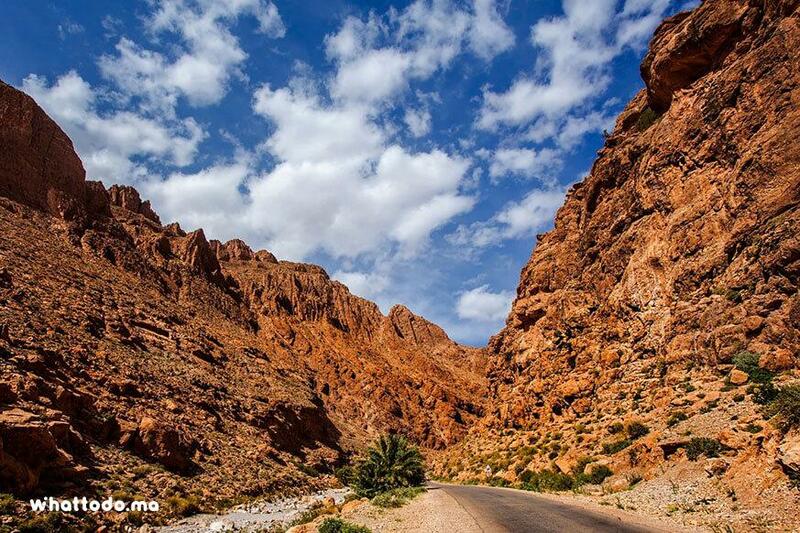 Stroll early in the morning in Dades gorges then go visit Todra Gorge and enjoy its beautiful views. 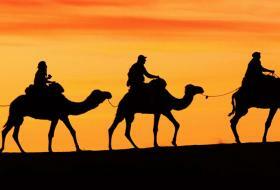 Watch the sunset and sunrise over the dunes of Merzouga during a camel ride at Erg Chebbi. 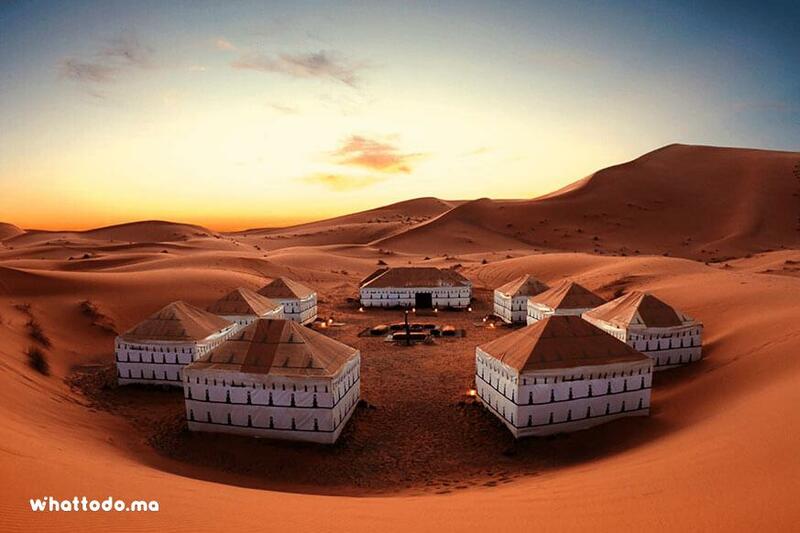 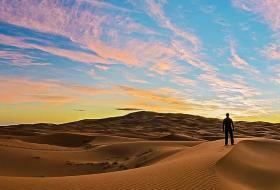 Enjoy night at the heart of the desert in a luxurious tent between the big dunes of Merzouga. 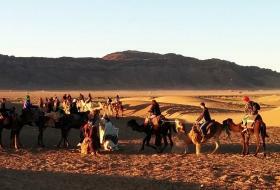 Pass by Rissani and Deraa valley to visit Ouarzazate movie studios. 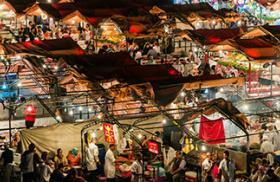 Discover Rissani and its famous souk and taste the famous Berber pizza prepared in a traditional way. 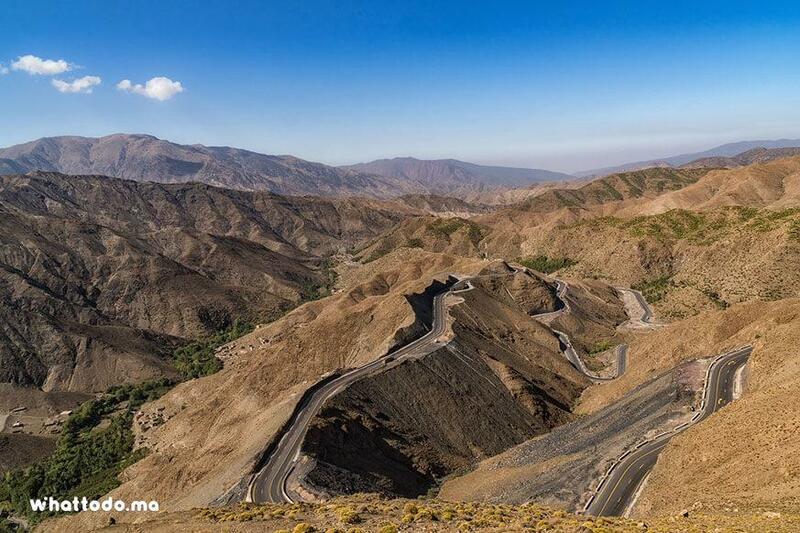 Explore the beautiful Deraa Valley and enjoy the panoramic views nearby. 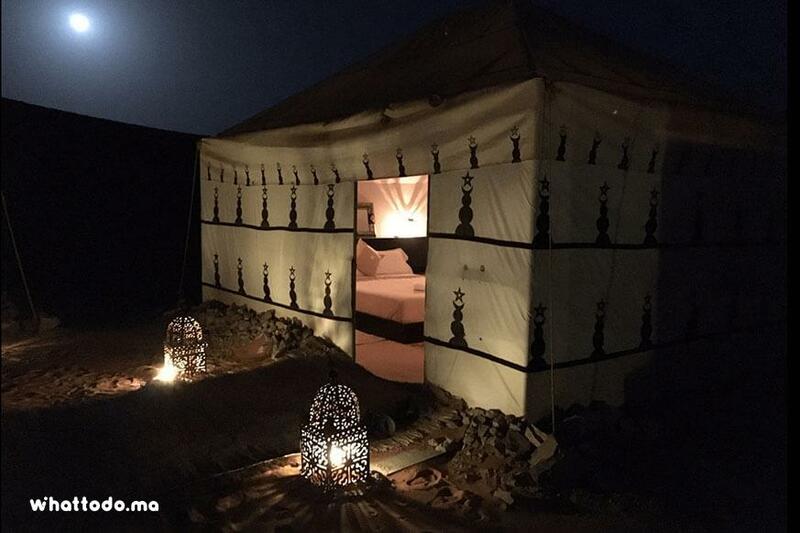 1st night in a comfortable room in a hotel at Dades Gorges & 2nd night in a luxury camp in the desert (berber tent), practecly equipied even with electric solar energy. 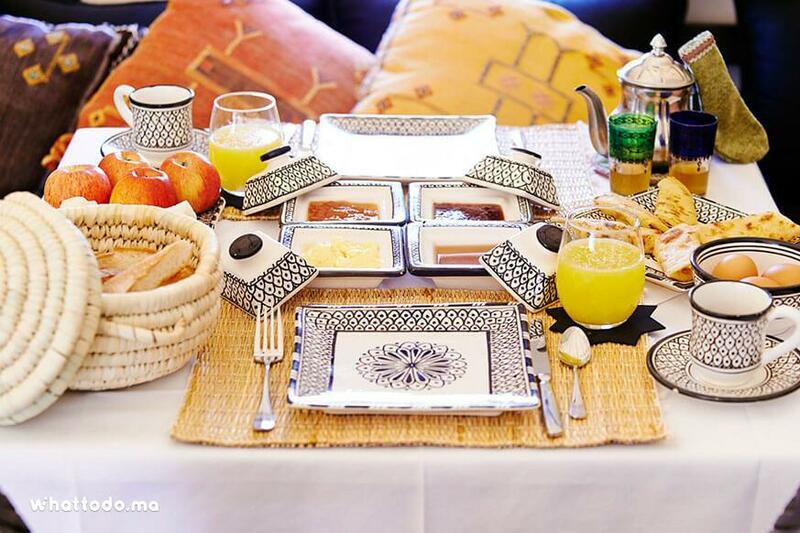 Breakfast and dinner included. 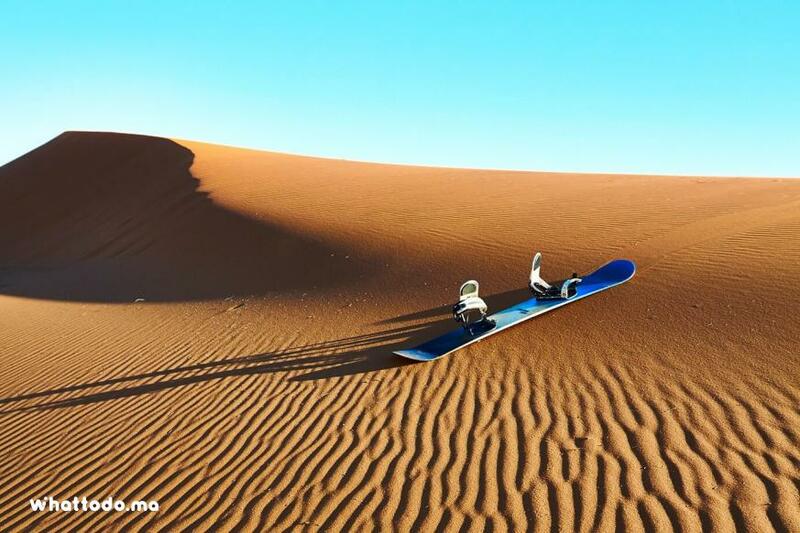 Bring comfortable clothes and shoes, sunglasses, cap or hat, solar cream and camera. 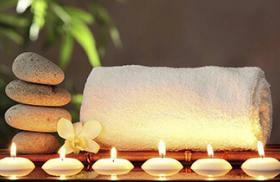 Vegetarian option is available on request.